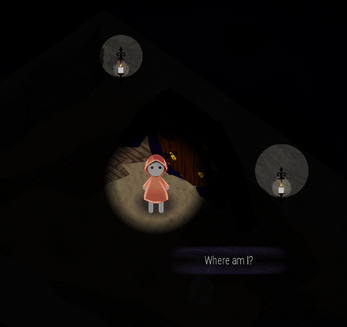 Memoria is an exploration game, in which you play as a memory eater. Help release trapped souls, but don't take too long or you'll become one yourself! 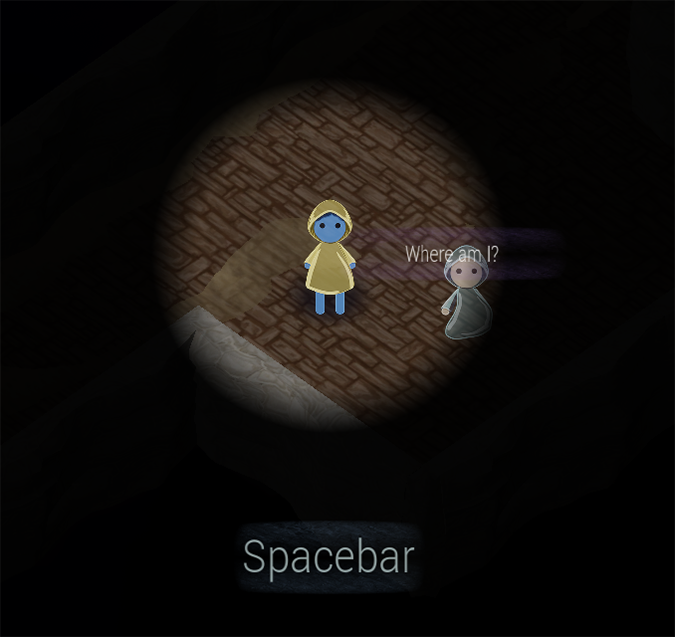 This game was created for My First Game Jam: Winter 2018 (theme: Memory). It's currently a prototype, but we intend to add some features. Built in Unreal Engine 4 using a mix of 2D and 3D elements.